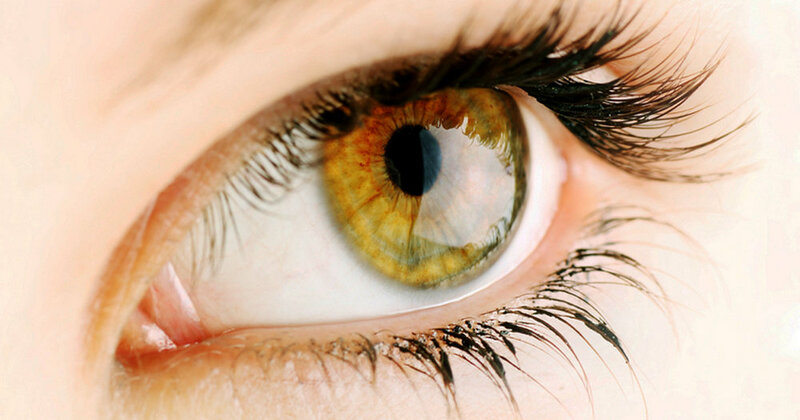 The human eye is an organ which reacts to light and pressure. As a sense organ, the mammalian eye allows vision. Human eyes help provide a three dimensional, moving image, normally coloured in daylight. Rod and cone cells in the retina allow conscious light perception and vision including color differentiation and the perception of depth. The human eye can differentiate between about 10 million colors and is possibly capable of detecting a single photon.